It's a taste of Old Havana in this refreshing gummy cocktail. Spiced dark rum is paired with bright & bubbly cola for a sweet, spirited flavor with a Caribbean twist. 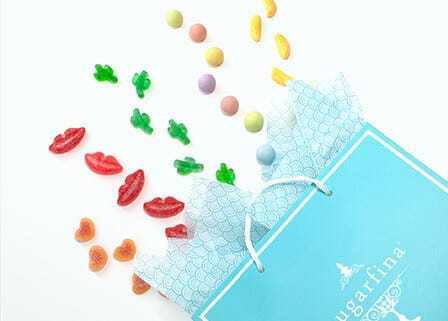 Shaped like little ice cubes, you'll be inspired to pour a tall glass of these gummies and dance the night away. 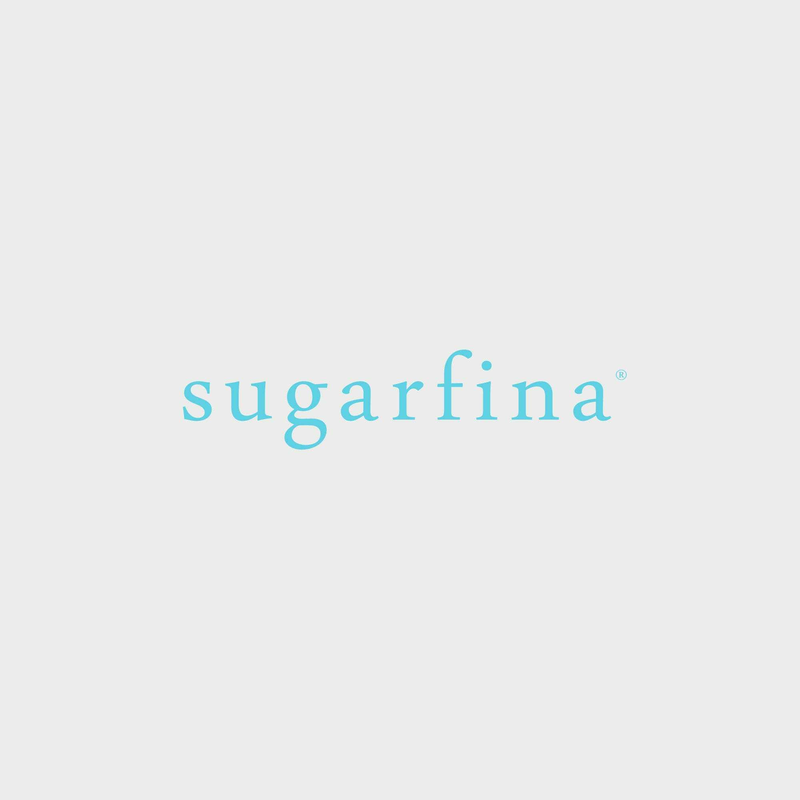 Part of our ultra-rare gummy collection, the juicy, all-natural Cuba Libre is imported from Germany and exclusively available at Sugarfina in the U.S.